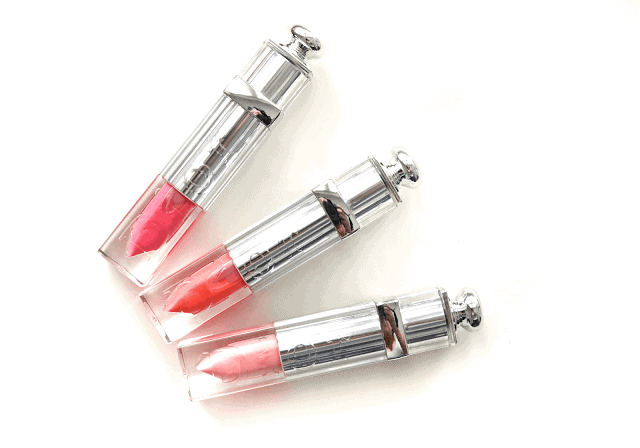 The Dior Addict Milky Tints are described as a milky lip colour with a fluid formula that leaves a swipe of moisture and softness. There are four shades in the collection and to no surprise they are all sheer, soft shades of pink, peach and plum. I noticed immediately upon trying one one, that they are a very wet feel to them initially on the lips to the point of actually feeling like water, and almost feel cooling to the touch (which is actually really nice feeling!). After a couple of minutes, the product settles a bit in and leaves a lip balm-like feel, so while these might seem like a lip gloss, they most certainly are no in terms of texture or finish. Once applied, I noticed instantly that the shades had a real smoothing effect as if all the dry spots and lines in my lips had been airbrushed! 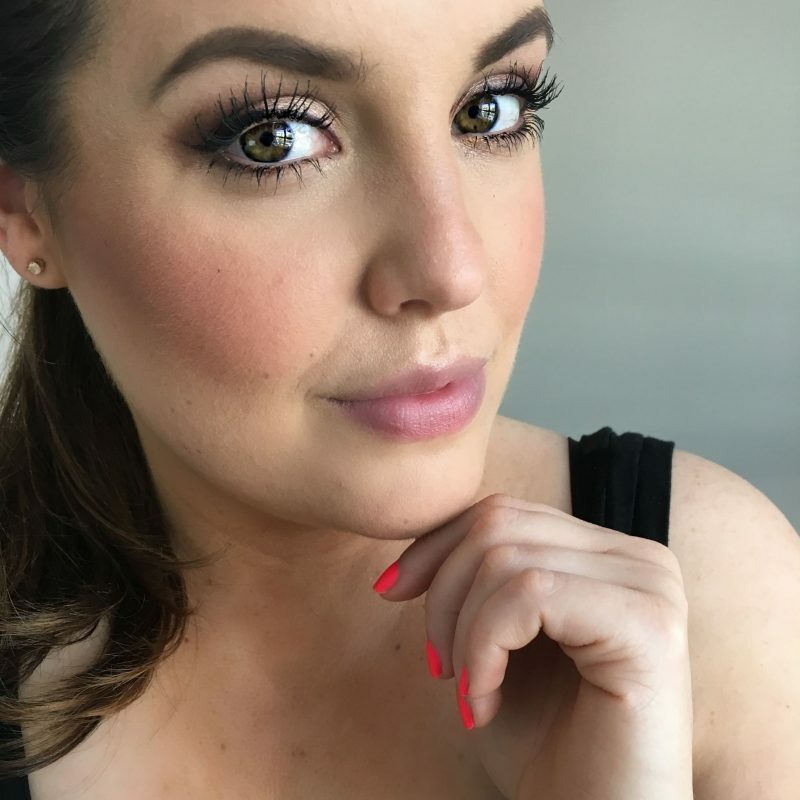 My lips stayed nicely hydrated and smooth looking for a couple hours after application, and the colour wore off incredibly evenly like a tinted balm would, without the nasty gathering in the corners that some lip products love to leave. There are four shades in the range, Milky Pastel, Milky Pop, Milky Peach and Milky Plum (which I didn’t get). All leave a subtle tint of colour with Milky Pastel being the boldest in terms of pigmentation, but be prepared: these are not like the liquid lipsticks you’re seeing everywhere. The Milky Tints are meant to be sheer and soft and give your lips a break from all those matte lipsticks that have been so on trend this year! In terms of packaging, well… it’s Dior, need I say more?! I mean the brand knows how to packaging things to look as luxe as the price tag and these are no exception. 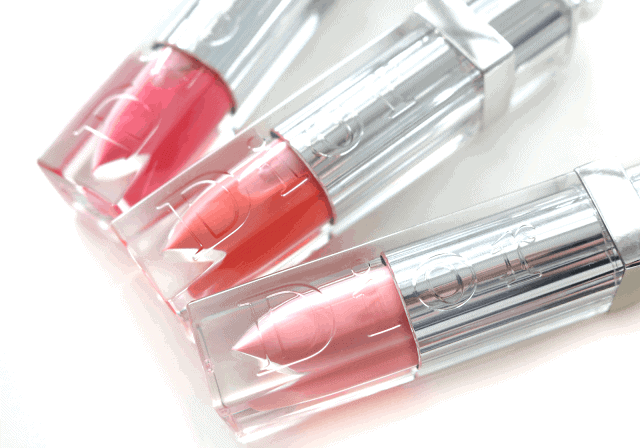 Like the sister product, the Dior Addict Fluid Sticks (which by the way are incredibly pigmented and more opaque, but don’t have the same hydrating feel as the Milky Tints when directly comparing) these are housed in the mirrored, monogramed, square tubes that instantly scream “Dior”. 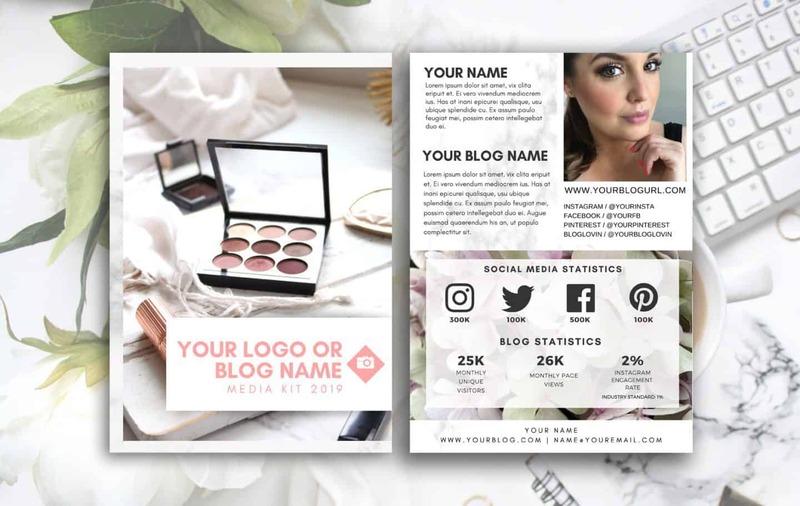 They have a teardrop shaped doe foot applicator that I think is one of the best out there when it comes to how much product applies and how even it applies. I think if you’re a sheer lip colour lover like me, you’ll love these! 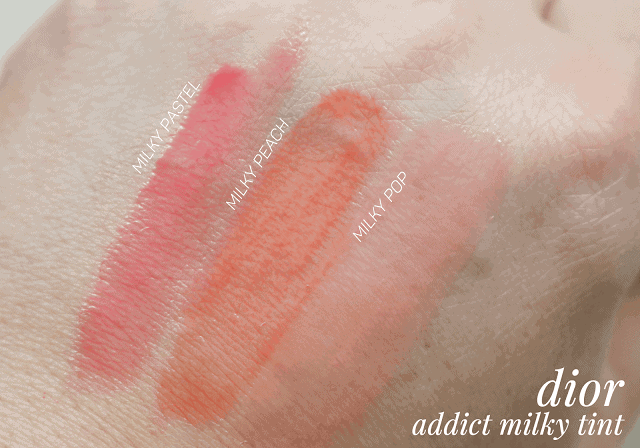 I’ve never been one to love wearing high maintenance, bold lip colours – so the Addict Milky Tints are perfect for me. I will say, the only thing I don’t love is that right after initial application they have a bit of a bitter taste, but that disappears within a minute or so once the product has settled. It’s also worth noting that even though I have quite dark lips naturally, I was able to get all three shades I tried to show a tint to my lips! What do you think about the Dior Addict Milky Tints? Is this a product you would wear?